Dealing with the death of a loved one is hard enough. However, there are still practical considerations to deal with, including making sure that the last wishes of the deceased are taken care of. If a person has written a Will then it will be up to the executor to make sure those wishes are carried out according to the specifications of the Will (as long as it is correctly completed in accordance with the law). To do this, an executor will need to obtain a Grant of Probate. This will let them deal with the affairs of the deceased, including accessing bank accounts, distributing property according to the Will, and generally sorting out all the details. It is a court order, and confirms that the executor has the right and the authority to carry out the last wishes of the deceased. This is the legal equivalent to ‘how long is a piece of string?’. 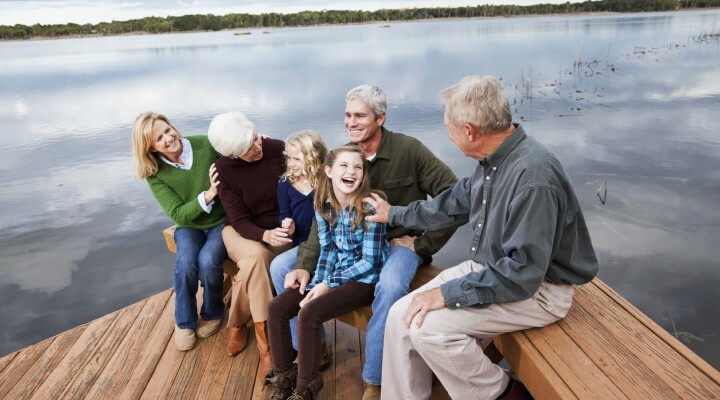 Probate can take weeks, or decades, depending on a wide range of factors. If a person dies without leaving a Will (intestate) then it can take a while just to track down the persons entitled. The larger the estate, the more complex the situation, which is why it is so important to ensure you have an up-to-date and accurate Will. Do I have to be a legal expert to be an executor? The simple answer is no, but it is essential to have access to good quality legal advice as the probate system can get very complicated. It is also acceptable for beneficiaries of a Will to act as executor, but again it’s important to make sure that essential legal advice is close by just in case of any challenges or issues. It can be easier to hand everything over to an expert in probate services. The best way is to use a Full Estate Administration service, that will take care of everything from registering the death, preparing all the legal paperwork (including dealing with HMRC, banks and financial institutions) to finalising the taxes and distributing the estate according to the Will. A Grant Only service means that you provide your legal advisor with all the information they need, including details on assets and debts. They will then sort out all the paperwork for you, including any Inland Revenue forms, and then hand everything back to you. It is then up to you to register with banks, close accounts and pay off any liabilities, etc. Bear in mind that if you choose a Grant Only option then the buck stops with you. Your figures must be right and all administration must be dealt with correctly, especially any final tax issues and debt payments. Across the country there are thousands of solicitors who specialise in probate law. Look for solicitors who are members of the Law Society’s Wills and Inheritance Quality Scheme, as well as STEP (the Society of Trust and Estate Practitioners). Here at Docklands Solicitors we are members of both. If probate goes through quickly then you can keep the costs down. But if things become complex, a person has died intestate, or you need legal support in the instance of a challenge to the Will, then the costs can mount up. The costs are usually paid for by the estate, which means if things drag on for years then the final amount available to distribute among beneficiaries can be greatly reduced. If you would like to discuss any aspect of estate administration with a member of our team, please contact Katie Broadfield on 020 7531 2991 or by email katiebroadfield@docklandssolicitors.com.